Christian Chabot, The CEO of Tableau, one of the largest data visualization tools, said recently that data analytics software will soon be as commonplace as Excel. He's right. Businesses are accumulating many times more data than they were ten or even five years ago. All this data is an incredibly valuable resource just waiting for us to make better use of it. Yet most of us are handicapped by the tools we use. Let's look at hotel management for example. Worldwide, the most common tool for hotel analytics is Excel, meaning General Managers or Revenue Managers can sometimes spend hours manually managing data and analytics within Excel. This is doable, but not necessarily easy or straightforward. Waiting hours for a report to be compiled (hopefully without typos) is simply counterproductive. This should be a problem of older times, but it still happens in our industry every day. Just like you don't wait for last night's occupancy report until the data has been "tweaked," you shouldn't wait for all the other reports you need. This isn't practical and it definitely isn't sustainable. Bottom line: The insight gained is disproportionate to the time and resources spent, and your ability to make solid, informed decisions is based on your team’s skills with a program, rather than your knowledge of the industry. Analytics tools like Tableau will be a necessity in just about every industry. The competitive edge, then, will be given to those who can use this data the fastest. Accor Hotels' VP of Distribution and Revenue, Agnes Roquefort, recently said "It isn't big data we're after but fast data," and that's is exactly where hotels need to be looking. We have technology that does incredible things for us. Let’s use it to get access to the right data right when we need it. So, what tools are available to us? What is the best choice for you and your team? Let's take a look below at the different kinds of solutions and how you can find the right big data analytics solution for your hotel. Generic or Hotel-Specific Analytics Solutions? 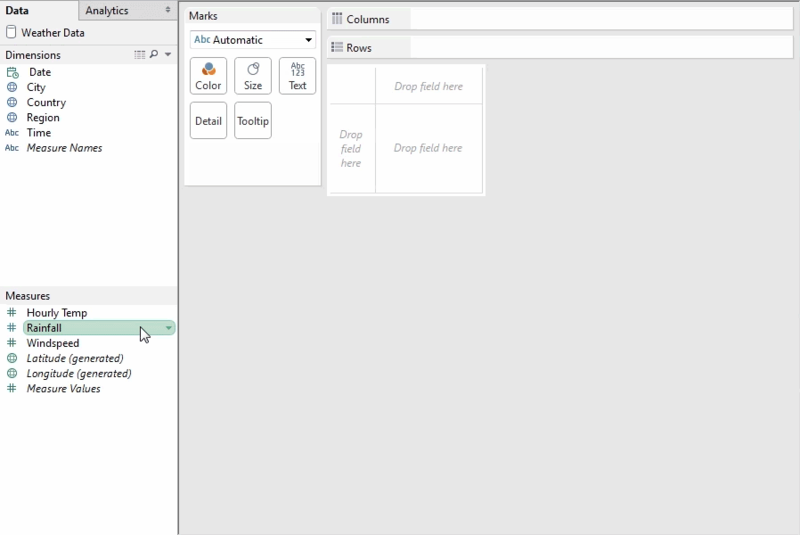 More advanced generic tools like Tableau are excellent. The better ones have more features than you can shake a stick at. But this is also where they are the hardest to implement. Using a generic tool means you have to do all the heavy lifting yourself: Choosing which stats to show, what’s important and what’s not, whether it should it be a pie chart, a bar chart, columns… These seem trivial when browsing for software, but they're the hard work when you actually set them up. When considering a generic analytics solution for your hotel, make sure you thoroughly investigate whether the tool can be customized to every potential metric you may want to measure. The more you know before starting, the less likely you'll be to get stuck later. On the other hand, hotel-specific analytics solutions (not just our own SnapShot Analytics, any other hotel data visualization tools) have already taken care of the hard part. They're designed to present relevant information in the best possible way. Hotel-specific analytics solutions can save time because they are designed to handle the difficulties of aggregating hotel data. These analytics providers also know the industry so the visualizations are designed to represent data in the most useful way for hotel management. 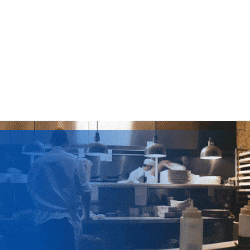 What's more, the better hospitality-specific analytics solutions also have ongoing partnerships with PMS providers and other data sources, vastly accelerating the implementation process. A final note on generic vs hotel-specific analytics solutions should be made on the topic of predictive analytics and prescriptive analytics. Hotel-specific solutions often already have either predictive analytics or prescriptive analytics built in. This creates an opportunity for hotels to develop massive (and highly actionable) business intelligence. Takeaway: Hotel-specific solutions are usually the better option for small to medium sized hotels and groups. Yes, generic tools are customizable, but they’re often challenging to customize or integrate with data sources like PMSs, a job normally only available to very large hotel chains, who have the resources to launch such a project. 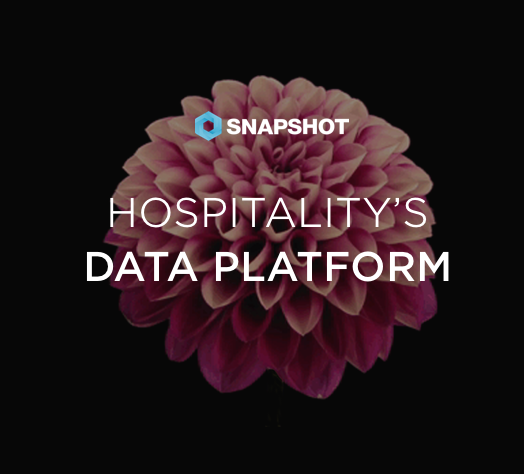 Hospitality-specific data analytics tools are faster and cheaper to set up and are vastly more powerful and responsive. Next, we should look at design and functionality. Unfortunately, hotels' back-of-house teams are often stuck using software that was designed ten or twenty years ago. Yet, the progress we've made in understanding and designing user interfaces (how an application is layed out and stylized) has grown exponentially in the past decade. As users we instinctively know what designs are easiest to read, understand, and interact with. Software with aesthetics from 1998 won't be as easy to use as software today, and truth be told, it won't look nearly as good either. So though we may not immediately think it, design can really influence how we think about and use data, thus the bottom line. The recent trend in the design world is to “over-design” digital products. In fact, it’s really more decoration than it is design. 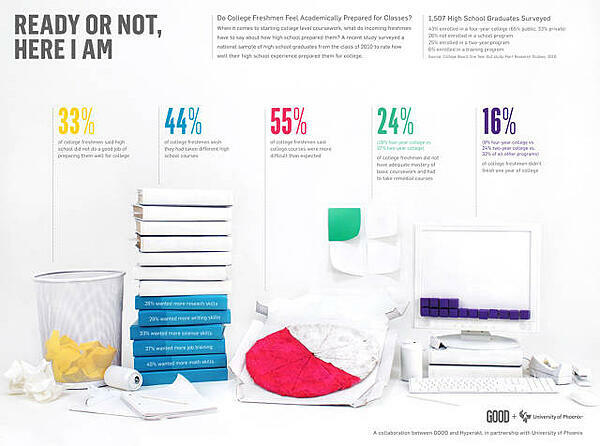 Today, many designers have made a name for themselves with impressive data visualizations. They look great and are fun to read, but they don't necessarily make a practical tool. Their utility is limited. Software, especially data analytics tools, must first be designed for use, and aesthetics will follow. Truly good design is invisible; its usefulness is not cluttered by its good looks. In other words, good design illuminates good data, making information immediately accessible. So how does design and functionality play into your hunt for the right hotel analytics tool? When talking with analytics providers, you should question them on their design choices. You can often learn a lot about their philosophies behind building their tools this way. Good questions to ask: Why did you choose that visualization form? How did you come to those conclusions? If there are no real answers find another provider. The fact is, design should not be left to chance. Presenting the right information in the right way so it can easily be understood- these design questions are all too often left up to engineers to solve. That’s a big mistake. Takeaway: Good design means immediate usability and intuitive organization. Don’t settle for confusing or difficult-to-use applications. 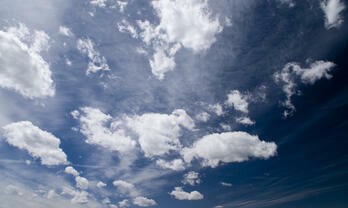 Today, “To cloud or not to cloud” is almost not a question. It’s cheap, reliable, and greatly increases your analytics capability. Let me explain. Data processing is computer intensive. Using a cloud structure means you have access to massive computing power, and can process information before you’re even logged in. By using the cloud, you can constantly collect big data or small data, whether or not you’re actively using it. Then when you’re ready to pull insight from the data, it’s there, organized, and ready to use. The potential snags with cloud computing (for now at least) is the potential for load time issues. In these cases, local solutions are faster at, say, generating printable reports since the information is housed right in your office. But these local solutions are much slower at aggregating data, so functionally speaking, they are much less convenient in everyday use. In the end, losing a half-a-second to load from the cloud, and gaining hours of computation and analytics done automatically is a no brainer. Takeaway: Get on the cloud already. It is the overarching trend across many industries and will give you major advantages for your hotel down the line. When you use outside analytics tools, storage, or other services, it’s critical you consider your hotel's data security. Often we assume that any tool we use must be totally protected, but quite often, security breaches aren’t discovered until after the fact. You only need to look at the number of security breaches at major hotel chains in the past year for proof. The good news is, there's a lot you can do to ensure your data is safe. The general rule is, the bigger and more experienced the company and the bigger the client base, the more secure the platform. They usually have it figured out, though it’s still good to investigate before going with a larger company’s solution. 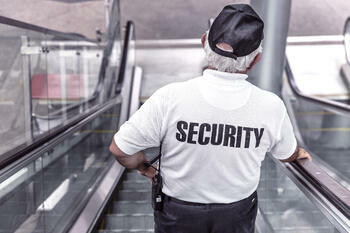 Security is an issue that small companies with limited resources often delay confronting because it’s not seen as an immediate issue. The thinking is, visible problems are fixed first and invisible problems, like data security can be fixed later. This, of course, inevitably becomes an issue. No matter the company size or level of resources, putting data security first benefits everyone. So what can you do? Ask your potential analytics provider how they manage their data security. Ask questions like, “What protection does my data have?” You can always have your IT person or a digitally-inclined colleague ask the right questions for you, too. Think about it: You’re going to store sensitive information there and this information all belongs to you. So don't take risks. If you do your due diligence on data security beforehand, it’ll save you from a lot of headaches down the line. Takeaway: Don’t skimp on data security. Grill analytics providers on their data security measures and practices before signing up. 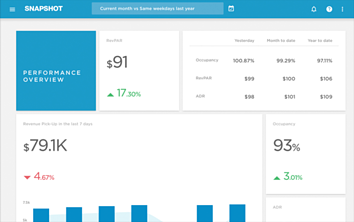 Choices, Choices: What Hotel Analytics Tools Are Available? So we've covered the things you should consider when looking for the right data analytics tool or visualization tool for a hotel: whether to go general or specific, the importance of good design, whether to use a cloud-based service, and the importance of security. But how do the tools that are currently available stack up again against each other? Let's now take a closer look at your options and what each one has to offer. Just about everyone has used Excel. 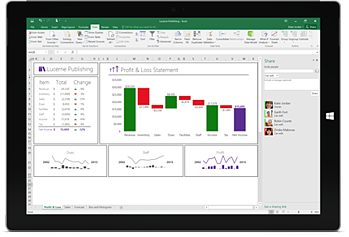 Excel is affordable, customizable, and most people know more or less how to use it. But it can take significant effort and resources to make Excel do the kind of analytics most hotels need it to do. It's limited to generalist functionality, so taking advantage of things like predictive or prescriptive analytics is challenging at best with your basic generalist tools like Excel. Takeaway: Excel works for basic operational calculations, but wouldn’t recommend it for any serious hotel data crunching or analytics. 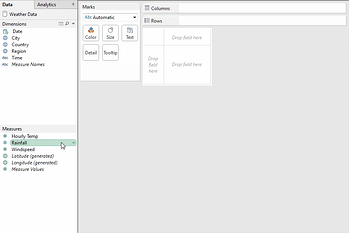 Then there are more advanced tools like Tableau. These tools are incredibly powerful. They can tell you a whole lot more than Excel and other entry level data visualization tools. The problem is that these advanced tools also require a ton of setup and even more I.T. know-how in order to customize them to your specific needs. Takeaway: They're far better than Excel, but can be costly and time consuming to implement and maintain. 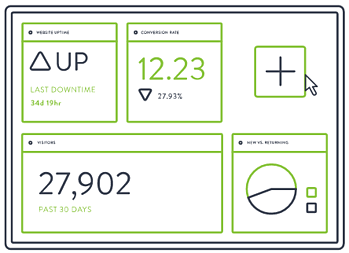 There are also tools like Gekoboard, which help you build dashboards for visualizing your data. These can be very useful, and often are built with better useability and aesthetics. 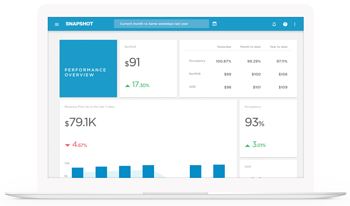 But like other generalist solutions, dashboard building tools are designed to be used in many different industries, making it more of a jack of all trades, than a master of one. No prescriptive or predictive analytics further limit the longterm usability of these products. Takeaway: Dashboard builders look great, but often land on the high end of the spectrum in terms of implementation difficulty, and may be too limited in terms of variety of analytics offered for many hotels. We may be a little biased, but we can unequivocally say that hotel-specific analytics and data visualization tools offer many, many advantages for hotels. They're designed specifically with hotels in mind, based on hoteliers' input, so the functionality is maxed out. Implementation is relatively straightforward and analytic power is simply unmatched. Additionally as hotel specific feedback is gathered you'll be receiving new functionalities for your hotel rather than for general data visualization. Takeaway: Hotel-specific solutions are designed to do hotel analytics better than any other option. The good ones are easy to use and incredibly powerful. Well, that's it! We hope you enjoyed our guide to choosing the right data analytics and visualization tools for your hotel. Click below to read more on our blog. Read more about hotel analytics on our blog.